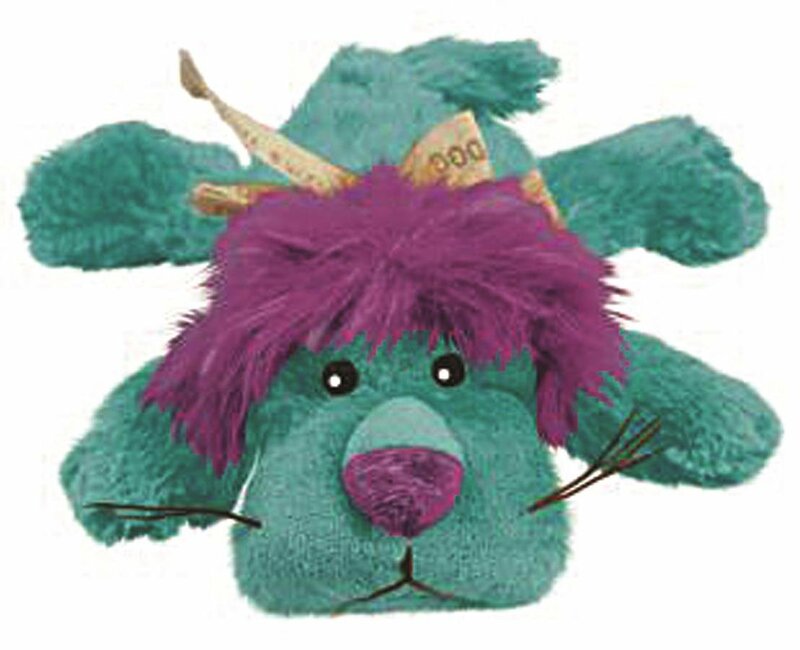 Size: Medium | Color: King the Purple Haired Lion The KONG Cozies are cute, soft and cuddly plush toys that are made with anextra layer of material to make them extra tough. Cozies are perfect for agame of fetch or great as a comfort toy for your furry friend. Grab one of the10 amazingly cute Cozie Characters for your dog and we know your dog will loveyou for it.